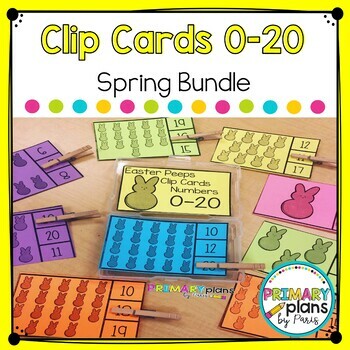 Count and clip with this spring set of clips cards! Great hands-on fun with this math center to build number sense! Practice numbers zero to twenty! 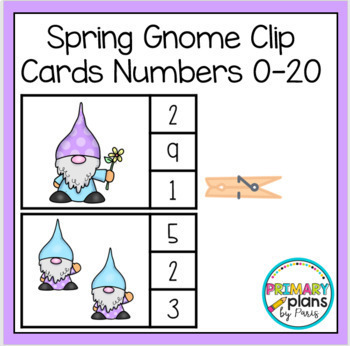 Students count the spring items and clip the correct number with a clothespin! 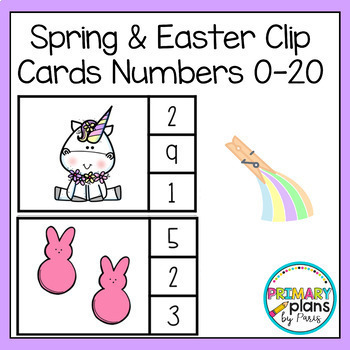 For more teaching ideas, freebies and resources click on the ★ Follow Me ★ on my store's homepage! Earn TpT credits and save $$ on your next purchase by leaving feedback! Just go to My Purchases and click on the Provide Feedback button on all paid products!